Give your look a playful flair with this blouse. 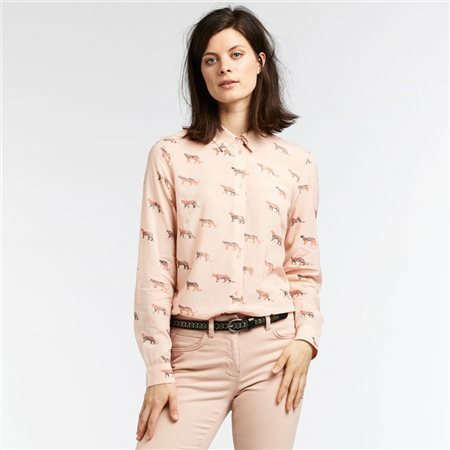 This blouse is made of soft viscose quality cotton and covered in a zebra-tiger print giving it a unique look. Combine it with a pair of nice denim pants and your outfit is complete.